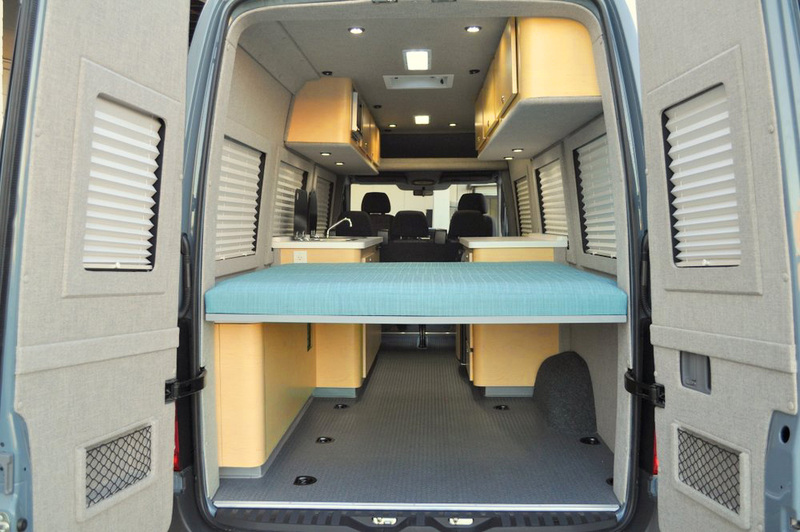 ADF Sprinters is your professional choice for van conversion work. 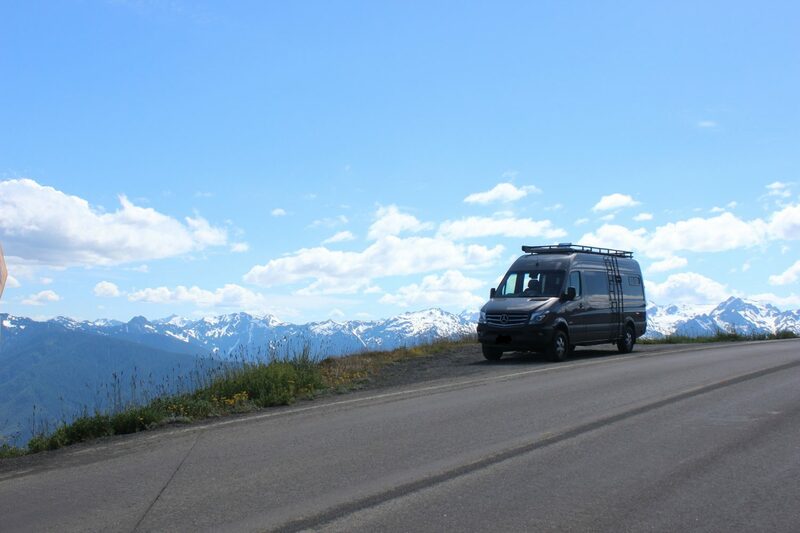 We specialize in Sprinter camper vans, Sprinter tour bus builds, Sprinter motocross vans, mobility vans, executive mobile offices, mobile barber shops, and executive shuttle vans. 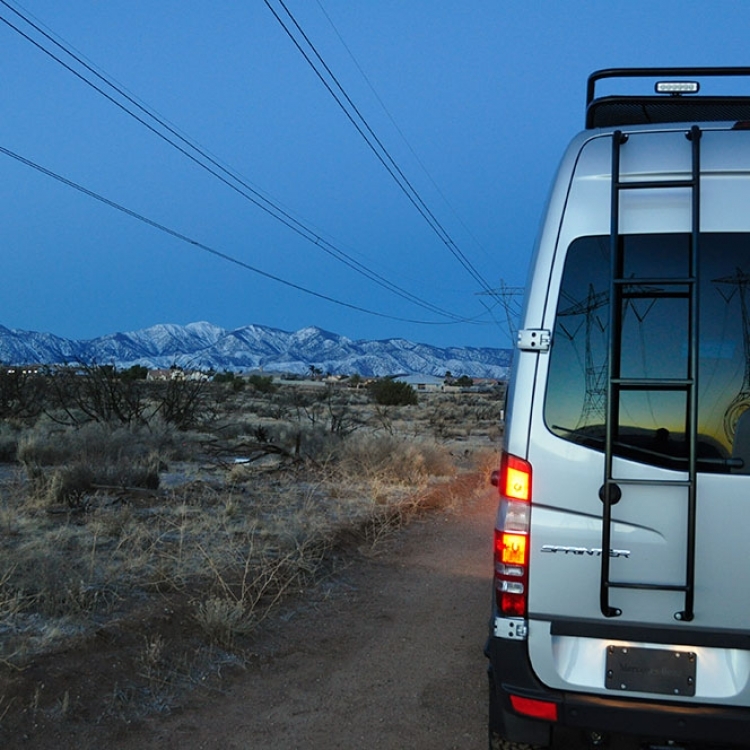 Each van conversion is built at one of our two southern California locations. We convert over 300 vans every year, so you can be confident in us as your van conversion company. 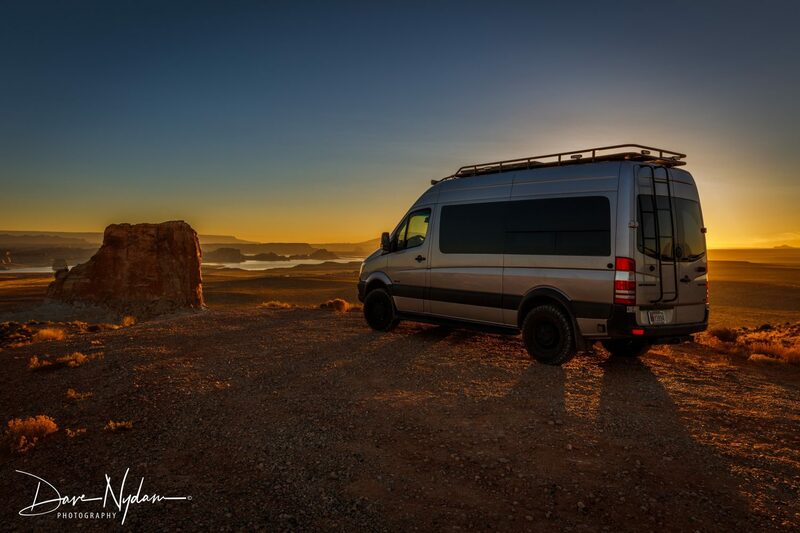 ADF did an amazing job at building a Sprinter perfectly suited to our needs. The staff took time to make sure no detail was over looked and kept quality the highest priority. I would recommend ADF over any other company for someone looking to have a Sprinter customized. Jeremiah at ADF was very professional throughout the entire process. 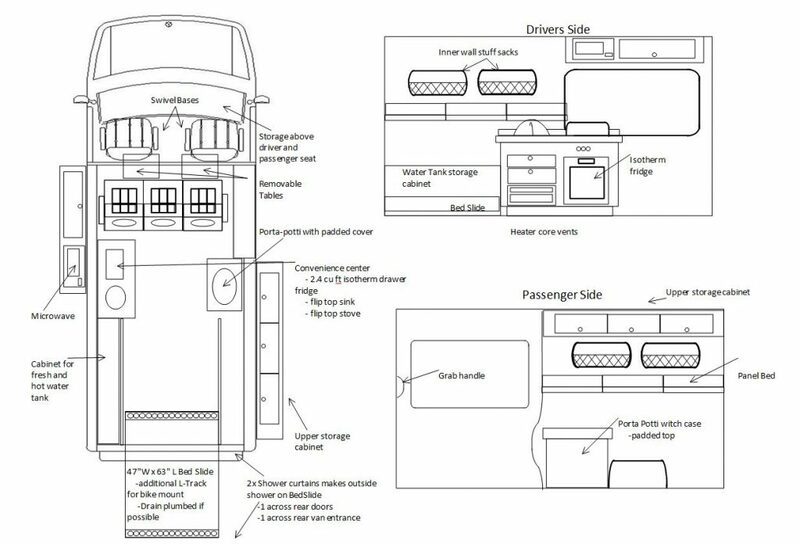 The Sprinter will be a shuttle fan for the tenants at our office project in Carlsbad called make. 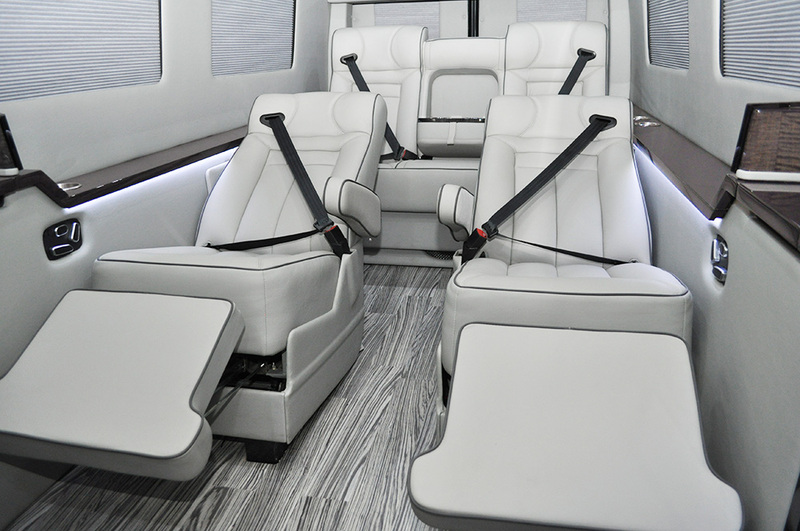 We knew the stock Mercedes seating would not cut it for the user experience we wanted to create, so we engaged ADF to customize the van interior for us. Several of our design requests were outside of their experience, and they were happy to customize the solution for us. 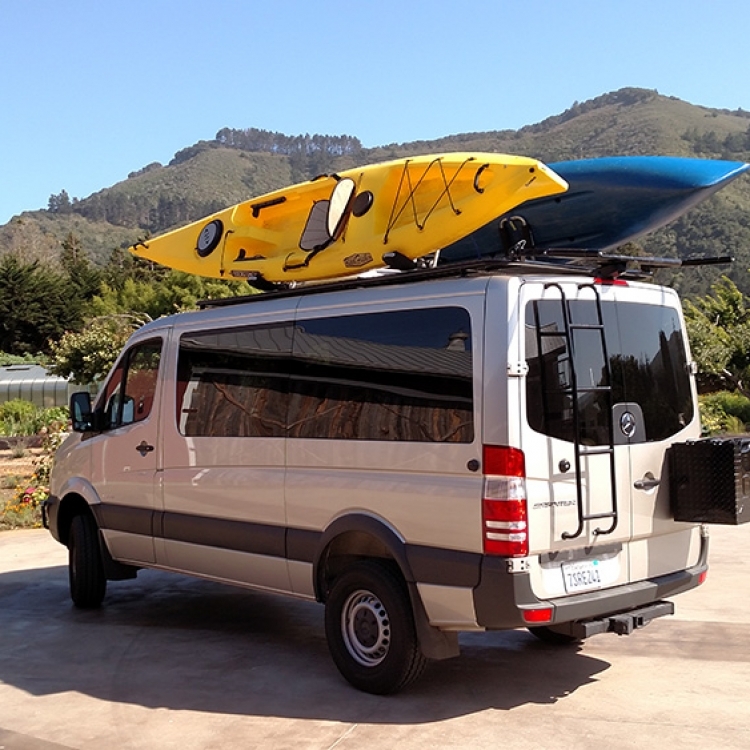 The result of their efforts and willingness to go beyond - everybody at Cruzan is stoked on our new shuttle. We know our tenants will be too. 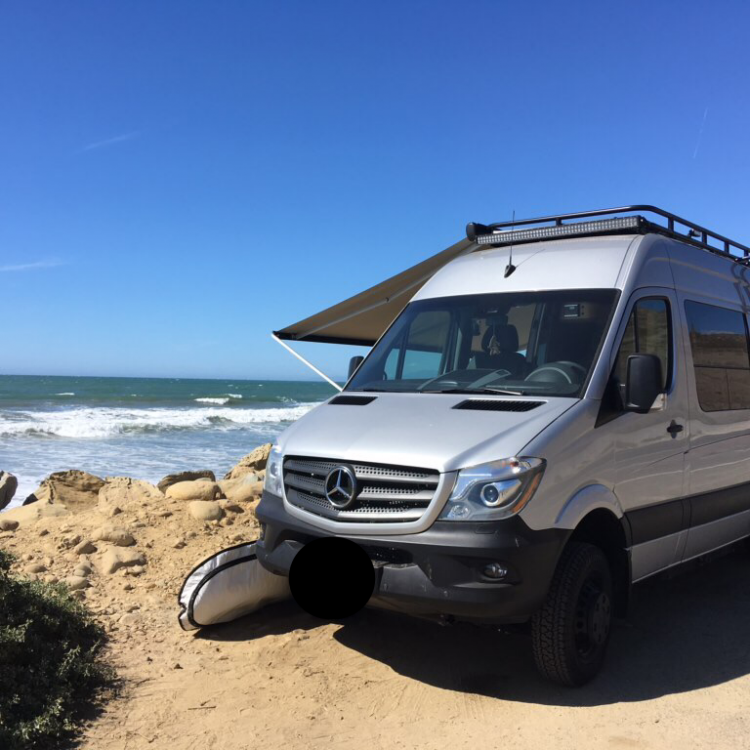 “We love our Sprinter! Ron and his team at Automotive Designs & Fabrication did an amazing job with our van. We had a limited budget but you would never know it with the way the project turned out. 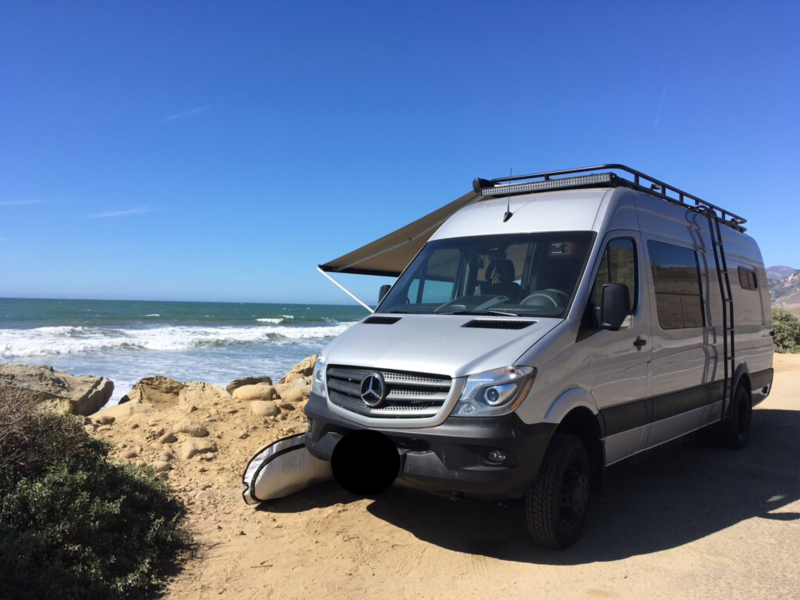 I get asked all the time to show the van, and people are immediately impressed. 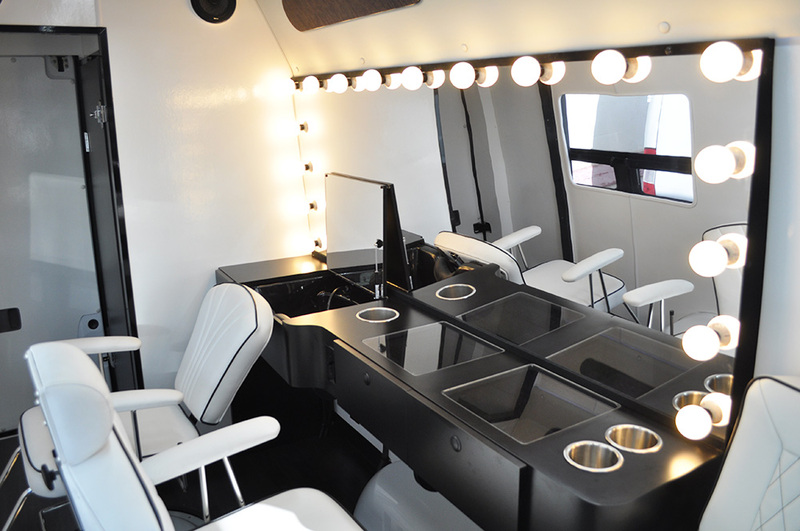 They like the simple clean and effective design and the outstanding workmanship. 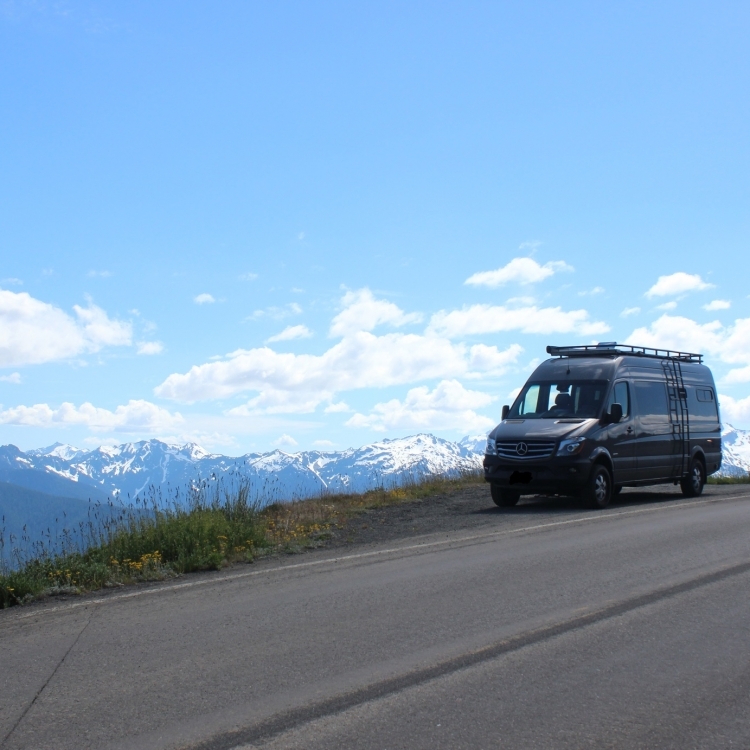 I would recommend Automotive Designs & Fabrication to anyone looking to up-fit a Sprinter. NEW ARTICLE: Color is coming! Click here to read on. 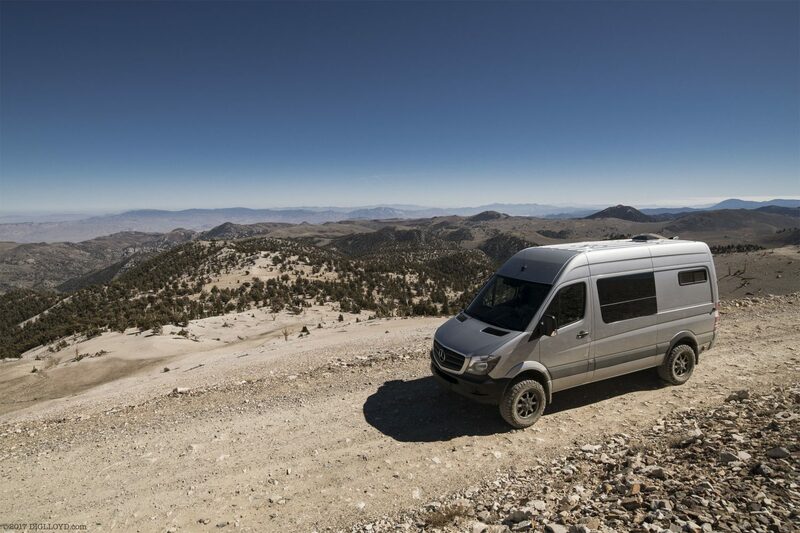 Regardless of your business or personal desires— ADF will design a perfect Sprinter upfit for you. Completely custom because every vision is different. 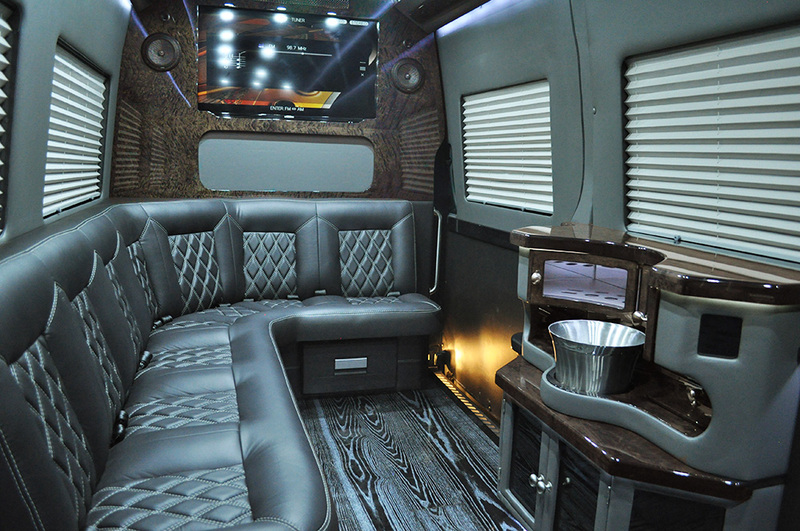 Elevate your game with Automotive Designs, and receive the Sprinter Van of your dreams. 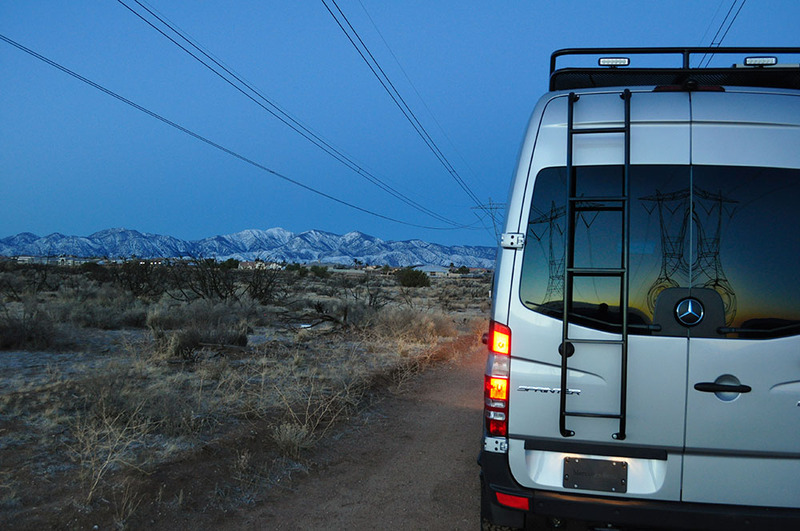 See what our customers are doing with their vans! 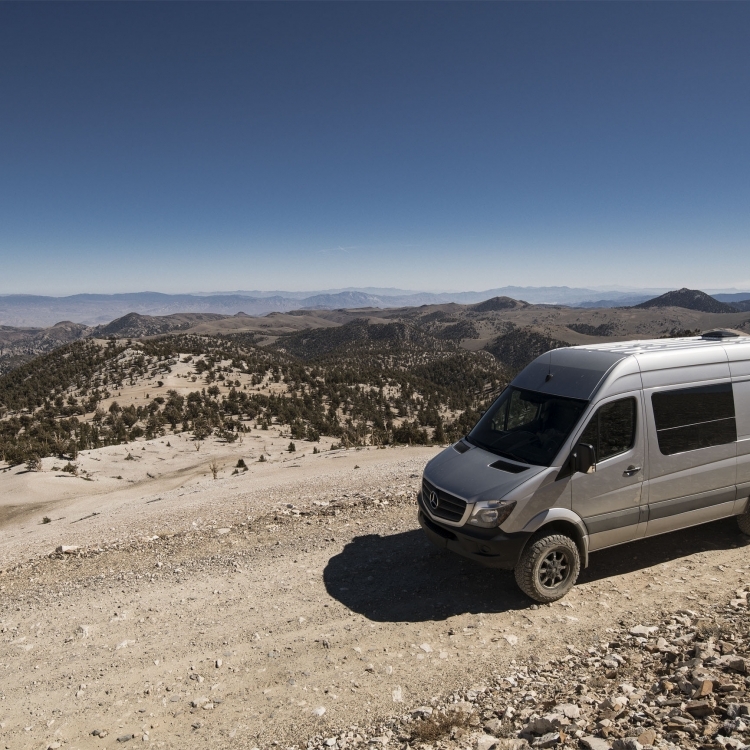 We sit down with all of our customers to create a detailed and precise plan of action, ensuring that you get everything you want in your van. After the basic design is set, fabrics, leathers, and woods are chosen from an assortment of options. 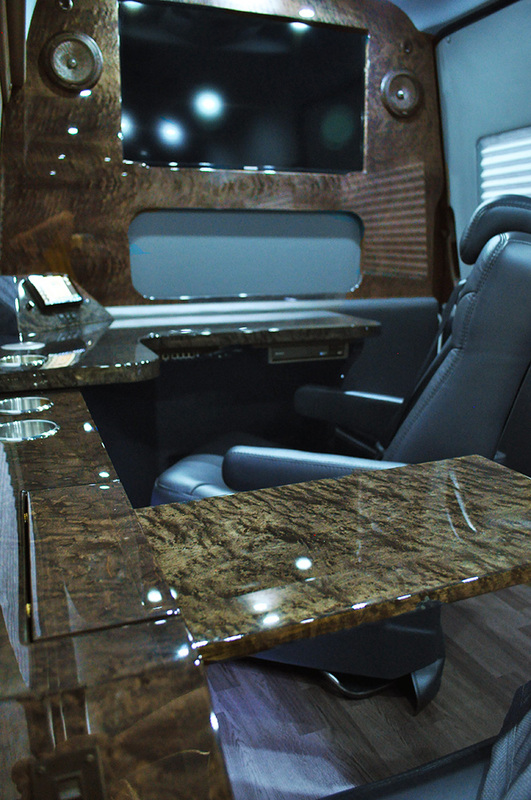 We pride our self on the limitless options for customization that we provide our clientele. Mercedes-Benz trusts our work, so can you.